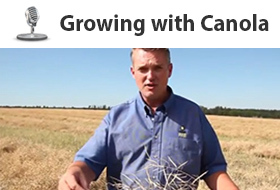 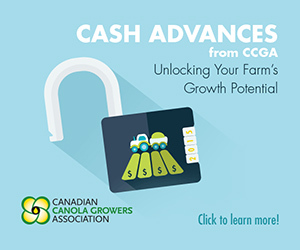 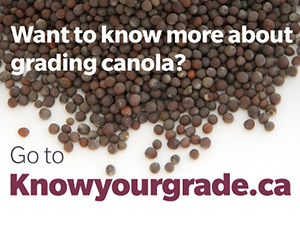 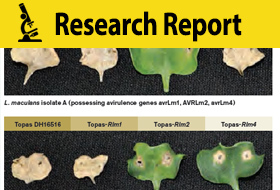 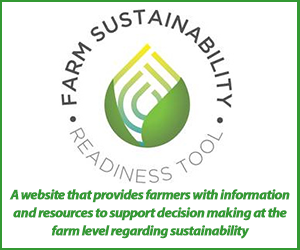 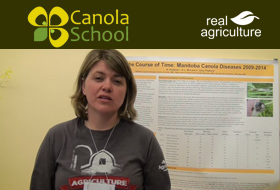 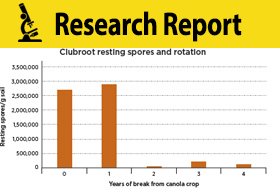 Tips and guidance from Canola Council of Canada agronomists on how to scout for disease before swathing. 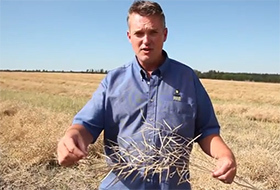 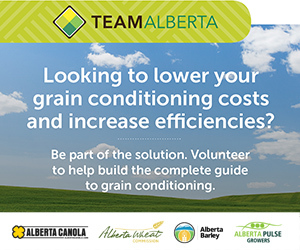 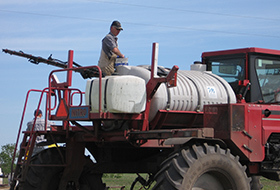 Tips and guidance from Canola Council of Canada agronomy specialists on how to scout for disease after swathing. 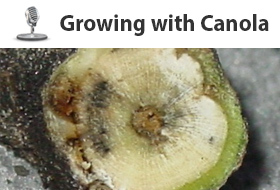 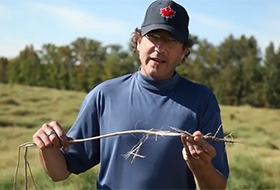 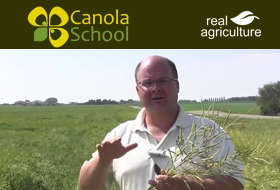 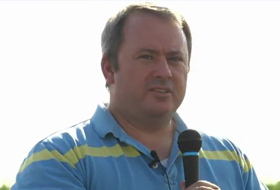 Ken Coles of Farming Smarter explains how to manage and identify common Canola diseases including Blackleg, Clubroot, and Sclerotinia.